Lots of solo shows and concerts with Stars and Mick Pealing in March and April! See the Gigs page for more information . 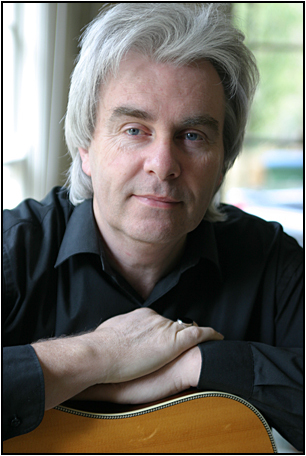 Please email pac50@bigpond.net.au to be kept up to date with Nick's gigs and other news. Have a look at Nick's YouTube Channel and Subscribe. These were recorded with good audio in mind so do yourself a favour and listen through some good speakers or headphones! You can also enjoy these at full-screen resolution. 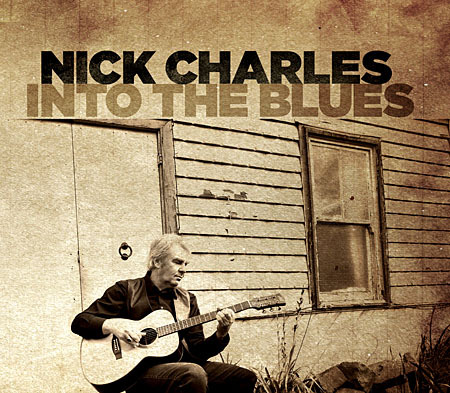 "2014 Port Fairy Folk Festival Maton Artist of the Year"
Nick's first dedicated Acoustic Blues album in more than a decade. ..and is now multi-award winning! "Light at the End of the Road"
Number 2 "Australian National Public Radio Chart"
Site construction by Gerard Anderson www.gerardanderson.com.